When you pay attention to details, the results are thrilling. 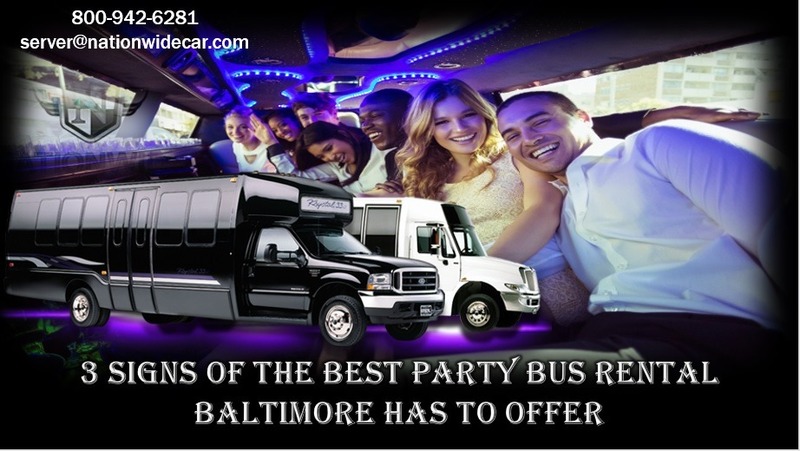 December 28, 2017 (Baltimore, MD) – When you need a party bus rental in , how do you know you’re going to get the right company? How do you know you’re going to hire a company that has been around for a long time, has an incredible safety record, and actually has true party buses? 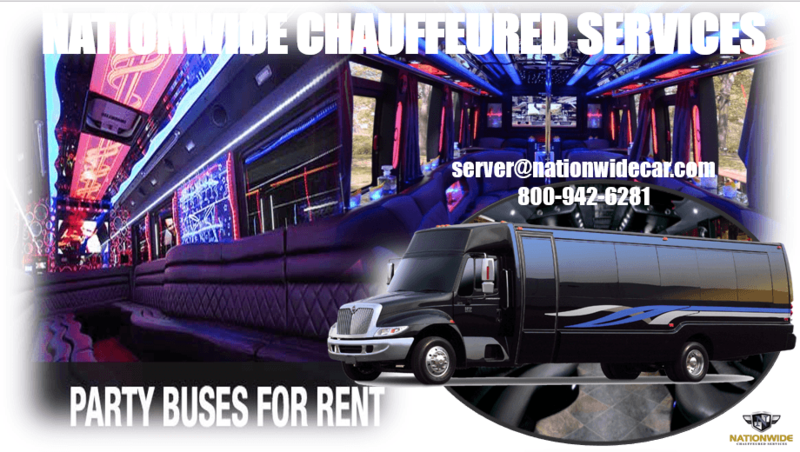 You may look at a traditional limousine company and assume they don’t have anything to do with party bus rental in Washington, Baltimore, or anywhere else throughout the region. However, it is absolutely essential to get a party bus. First, it’s a good idea to understand what a party buses. 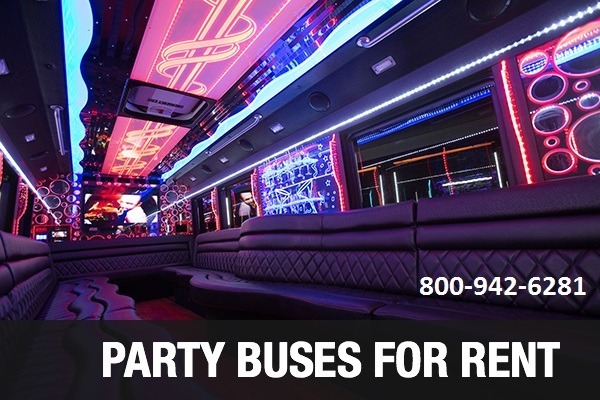 Let’s talk about the three signs of an exceptional party bus rental in Baltimore, Washington, or elsewhere. The first sign is getting a true party bus. Far too many small, new companies take old school buses, convert them, and still call them party buses. That’s not what a true party bus is. When you step into a true party bus, it should feel like stepping into your own VIP section of your favorite nightclub. It should have nightclub style lighting, open seating, a flatscreen TV and DVD player, state-of-the-art sound, and an open bar you can stock. The second sign that you’re getting the best party bus rental DC has to offer is on-time service. Will they show up on time? Will they get you and your guests to your destination on time? Only the best companies can make those guarantees. 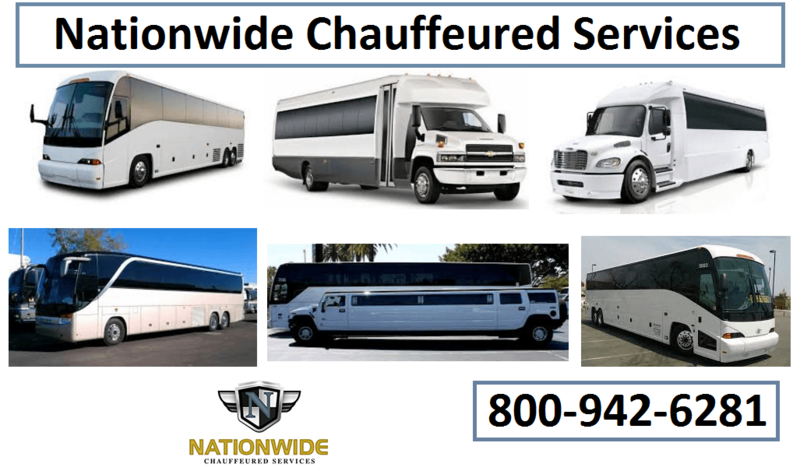 Nationwide Chauffeured Services is one of those companies. The third sign is the size of their fleet. Do they have party buses? Do they have limos? Do they have minibuses and coach buses? How many of these vehicles do they have? The larger the fleet, the more impressive the company is. It’s usually a sign that company has been around for many years, and that usually leads to better safety and on-time service records.